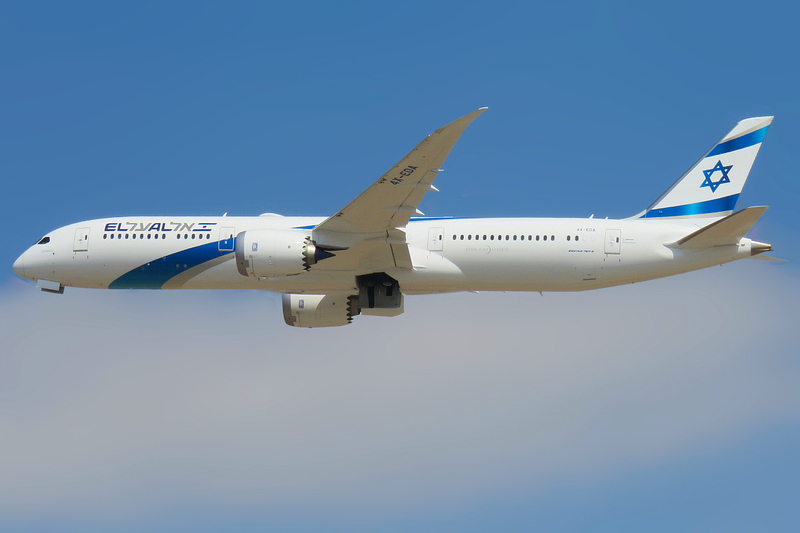 The board of directors of El Al Israel Airlines has reported that Gonen Usishkin will succeed David Maimon as chief executive officer on February 15th. Maimon is stepping down after 13 years at El Al, four of them as CEO. A former Israel Air Force pilot, Usishkin began his work at El Al in 2004, first as a pilot in the 747-400 fleet and then in management. He currently serves as the company’s vice president for commerce and was among those responsible for El Al’s acquisition of Dreamliner jets.